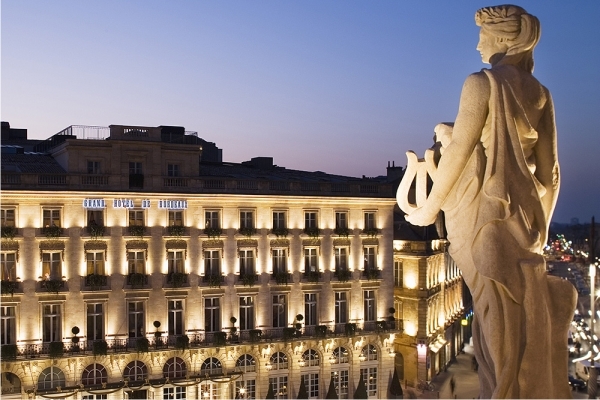 Golf, Indulgence, Gastronomy & Total Luxury in Classy Bordeaux! 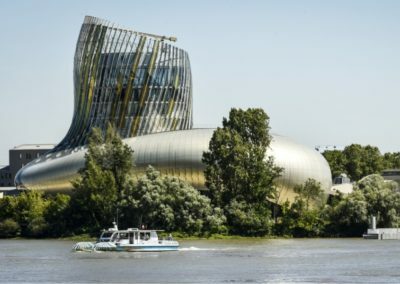 Discover Bordeaux, the new epicurean center in Europe! 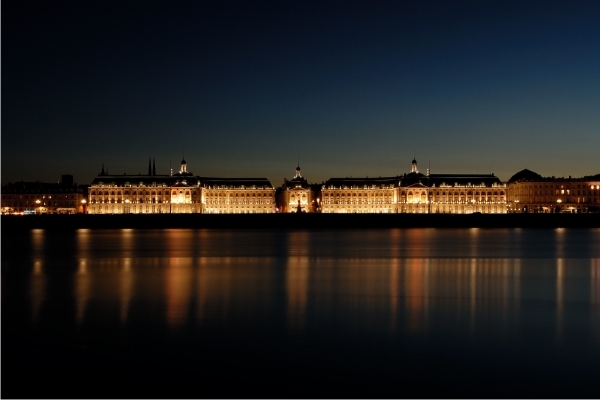 Combine great golf with gastronomy in the dazzling city of Bordeaux, known for its mild climate and beautiful colours! 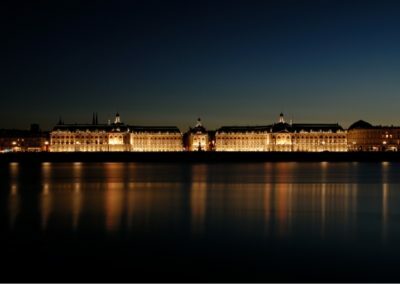 On your arrival, Greens & Grapes will chauffeur drive you to the renowned 5* Le Grand Hôtel in the heart of Bordeaux where you will stay for 3 nights. Then you’re all set for a reccy of the vibrant and beautiful city. 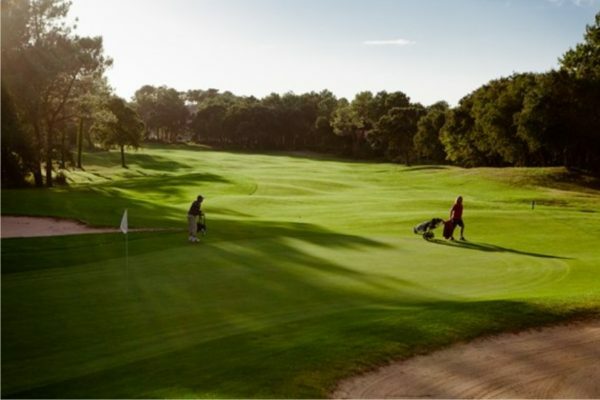 You can relax at the hotel spa where you benefit from a complimentary access in the knowledge that you will play 2 superb and challenging courses. Play on 2 top-rated courses! As part of your package Greens&Grapes will drive you to and from the golf courses and will share their local knowledge and experience of each one. 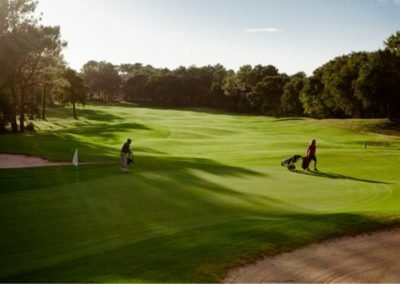 You will play two highly rated 18-hole courses, Golf du Medoc (buggy provided) which is ranked in the top 15 best European courses. Discover also, the new five-star Grand Saint-Emilionnais Golf Club already rated 7th course in France ( An electric cart is provided). 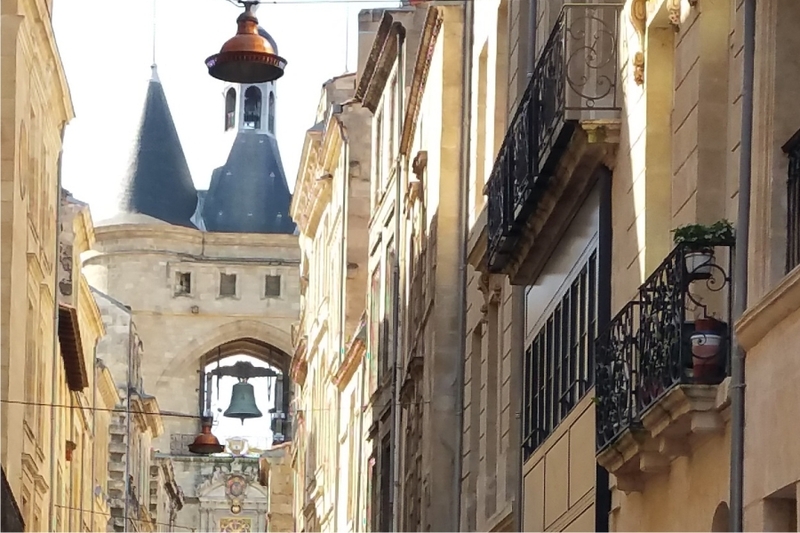 Before returning to Bordeaux, lunch and a visit to Saint-Emilion, a picturesque UNESCO village, is organized. 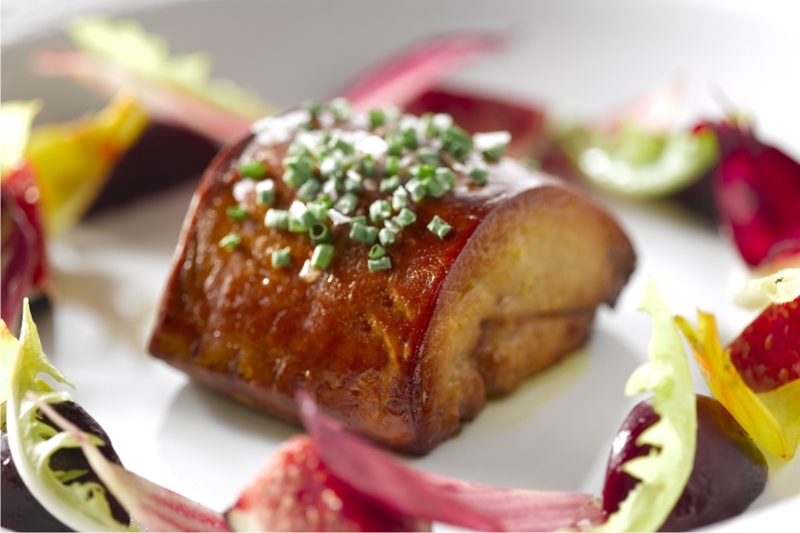 Culture and culinary delights await you as part of this exclusive package! One complimentary educational and pleasurable wine tasting session is planned during your stay. 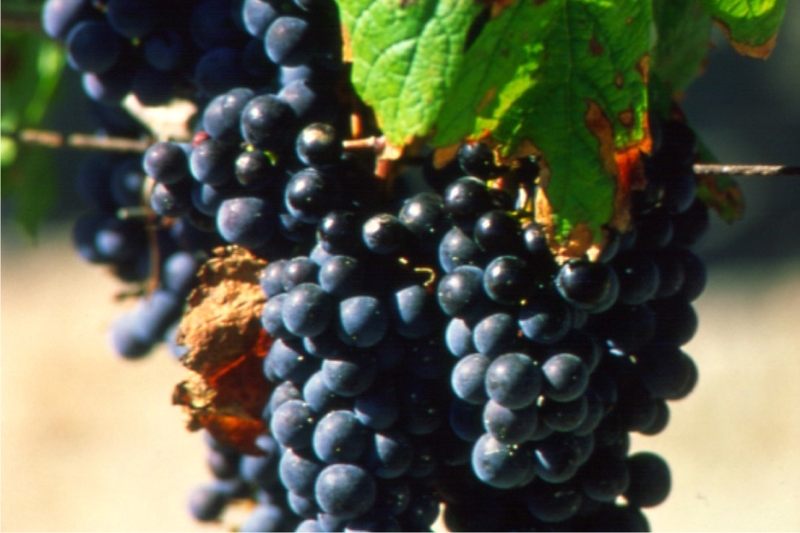 Meet a local producer to discuss the 2016 harvesting and what is expected. 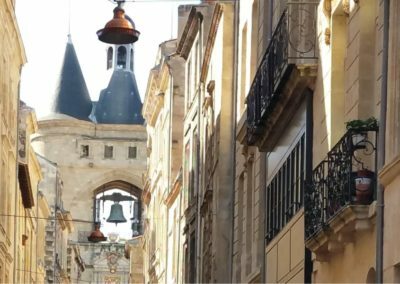 A three-course meal in a local gastronomic brasserie in Bordeaux on the evening of your choice is also included in the package. Enjoy our local cuisine made by passionate young chefs eager to share our traditional produce and recipes with a modern twist! Offer based on 4 people, 2 people sharing (twin of double) in a Chambre “supérieure” with a continental breakfast. 3 green fees on 18-hole courses are booked by Greens & Grapes. 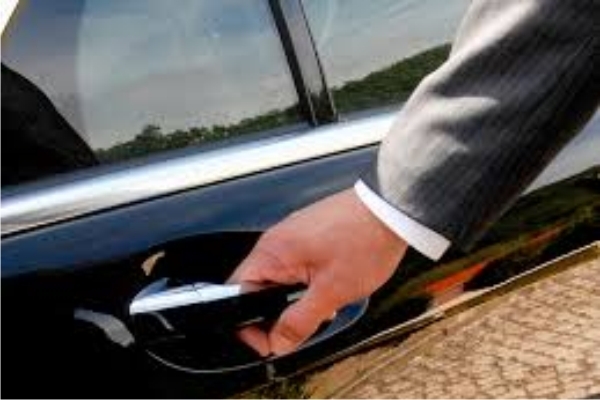 Chauffeur-drive service is provided by Greens & Grapes and includes collection & drop-off from the airport/train station and is available from 8 am to 6 pm. 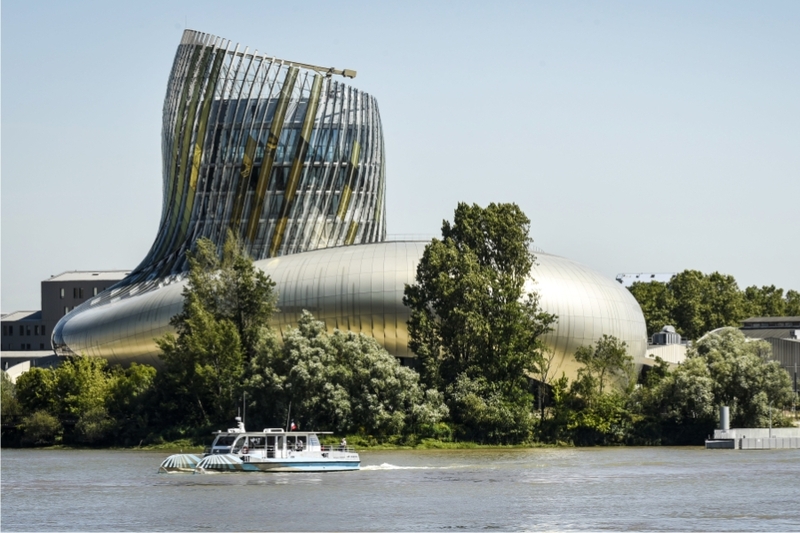 It covers transportations from Le Grand Hôtel to the golf courses. 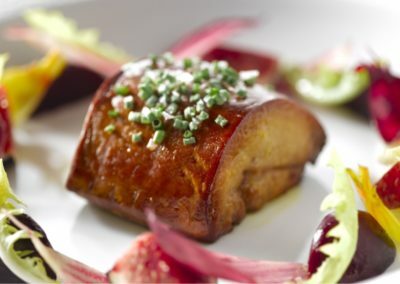 The dinner is based on 3 courses and excludes wine. Limited offer subject to availability at all times. Rates may change according to the season.